"Did you know that April is National Financial Literacy Month?" 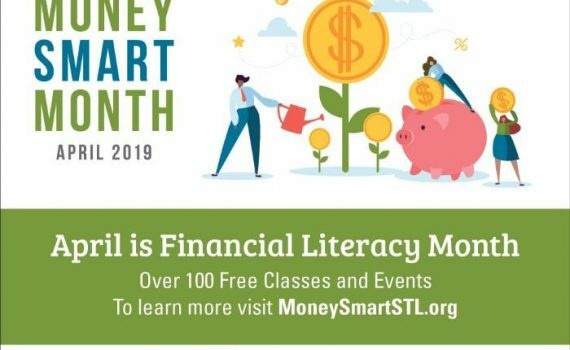 "More than 100 free financial education classes, seminars and events for children and adults will take place during the month of April throughout the St. Louis region - on both. People’s Community Action Corporation college connection bus tour allows you to visit major colleges, universities and experience campus life. .